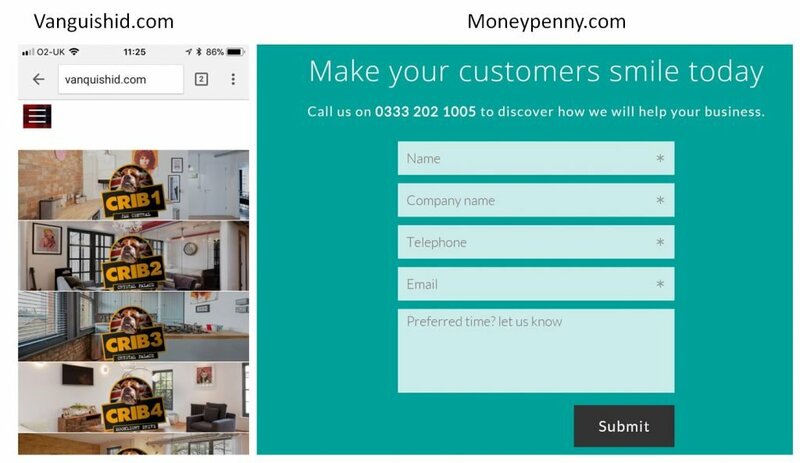 A call-to-action is a button, text-link, image or some other kind of asset with a link to encourage visitors to take action. This is normally the next step (e.g. add to basket on a product page) in your conversion journey and is the link between your default content and a page with a more high value offer on it. Using a button rather than a link improves affordance as buttons are visually more prominent and are designed to look more clickable. Have at single primary CTA on the page to avoid what psychologists call choice overload. Locate your CTA in an obvious position on the page so that it easy to find. Use contrasting colours. Preferably the button should use a colour that is not already present on the page as this will make it stand-out on the page. Make your CTA large and easy to see from a distance. Use compelling copy on the CTA so that the benefit of clicking on the CTA is clearly communicated. Be brief and to the point with your copy – no more than 5 words. Use action oriented verbs such “Get”, “Join” or “Open”. Use the power of the word “free” as psychologists have discovered the word “free” is a strongly persuasive word as we are loss averse and dislike feeling regret when we miss out on a good offer. Don’t use ambiguous and meaningless terms like “submit” or slang like “Crib”. Create a sense of urgency by displaying a limited time availability on any offer you are using to acquire new customers. Avoid dead-ends, pages without a call-to-action. 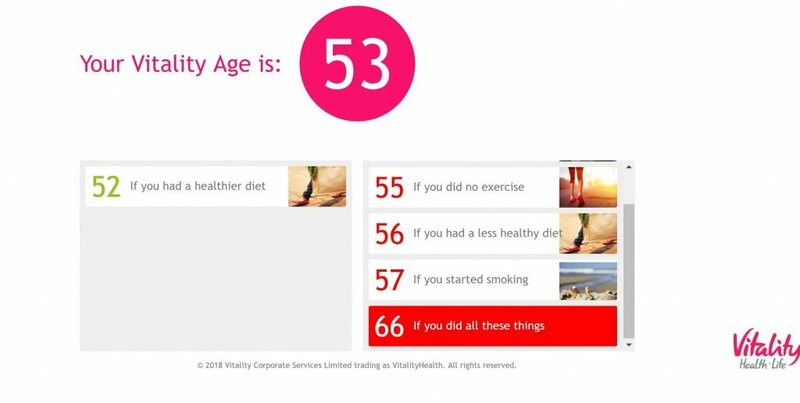 The insurance company vitality.co.uk has a age calculator so that visitors can check their age according to their lifestyle and health. However, when the user gets to the end of the process they are dumped on a page that displays their age, but has no call-to-action on it. Unless visitors use the back button it is unclear how they are supposed to get back to the rest of site. If you have sufficient traffic and conversions on a page you can A/B test different CTA designs and copy to discover what works best on your site. Without a prominent call-to-action it will not be clear where users are supposed to go next. Don’t create uncertainty with your CTAs. Use the best practice guidelines above to make your CTAs visible, attractive and compelling. Well designed CTAs with motivational copy on them will improve your conversion rate and enhance the user experience.